I’m very excited to announce a new run of public tours this Summer – as part of the Croydon Heritage Festival. With so much work going on at the Croydon Citizen, it’s been very hard for me to offer regular tour dates. We’ve been running quite a few private tours in the meantime – not least for the excellent Save the David Lean Cinema Campaign – but this opens things up again to people who might not be able to get a whole group together. They’re also offered at the exceptionally affordable, special price of £3 per person. 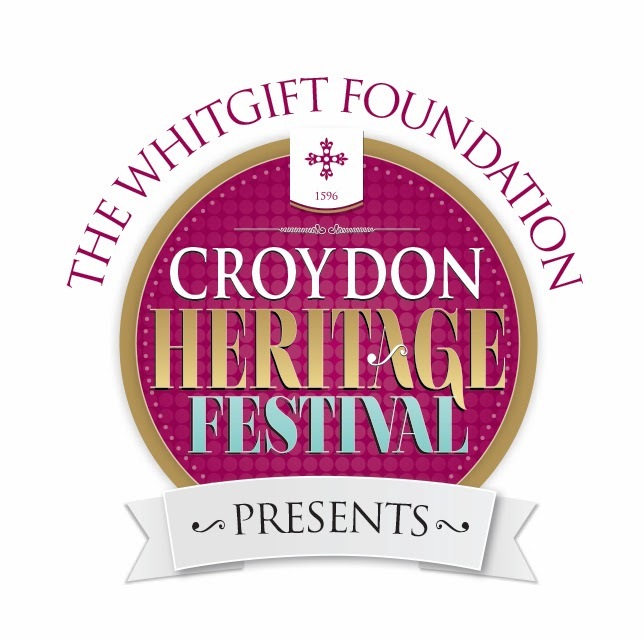 You’ll be able to book them on the Croydon Heritage Festival site from the 1st of May. The Passing of Allders: Last of the Great Croydon Department Stores? The Amazing Civil Service Adventure Tour!